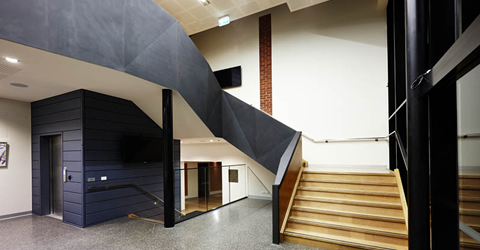 This project involved the upgrade of the existing Locksley House into a contemporary dynamic facility for creative arts, music and drama. 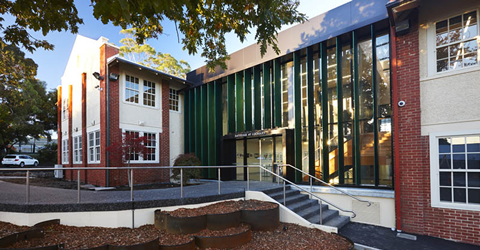 The completely refurbished Locksley Arts Precinct houses state of the art facilities for the visual Arts, Music and Drama for all students from years 7 to 12 at The Ridgeway Campus. The Locksley Building was first opened in 1924 and was one of the original teaching spaces of the School. 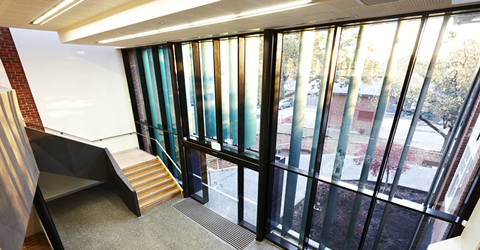 Locksley Arts Precinct houses six studios to teach 2D Art, Ceramics and drawing, a computer design lab for visual communications and Design, and a specialist screen printing room. 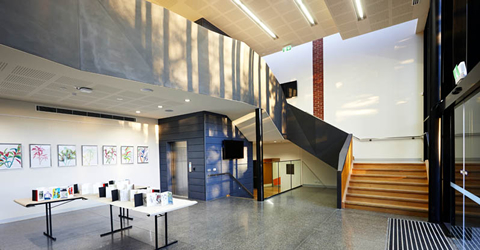 The two-storey communal entry is a large light-filled space, which houses a gallery that will host the annual Art Exhibition as well as displaying student work throughout the year. 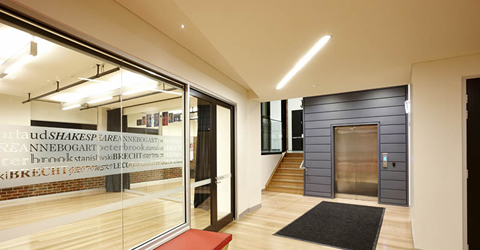 Governed by a heritage overlay, the architect’s design makes minimal changes to the external building fabric. 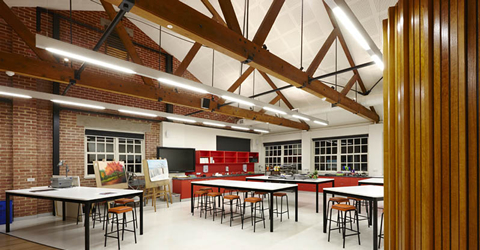 Instead, the focus is on the internal area integrating Visual Communication, Music, Drama & Art into a creative hub that has a high level of transparency throughout to enhance student learning.